Piraeus is the seaport city of Athens, five miles Southwest of Athens. It is the center of a modern communications network with all the Greek islands and a major European center for commerce. It's a strategic city for integrated community transformation to the existing 200,000 residents as well as many more refugees. 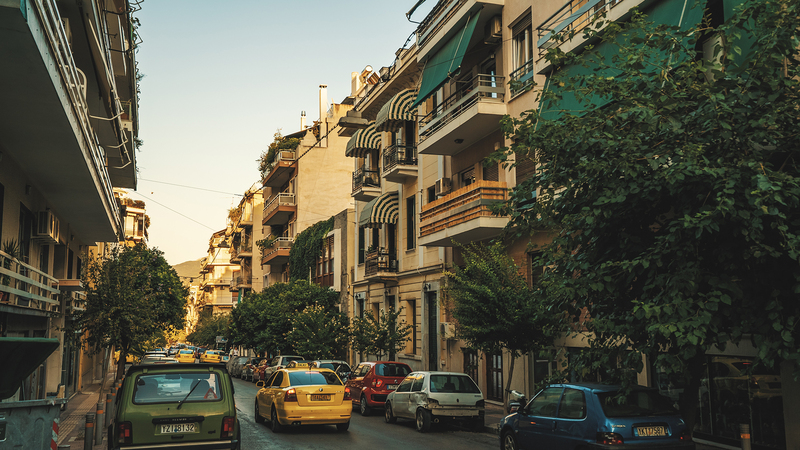 We’re looking for a community transformation director to join us with a God given conviction and vision to work with the only evangelical church in Piraeus providing access to food, freedom, and forgiveness in this city.